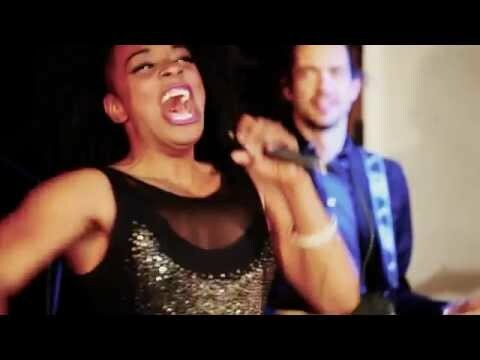 Groove Bay are a London-based band who perform all the best pop, soul, funk and disco classics. This is for bigger events, power up to 6000w with top quality equipment. Groove Bay are a London-based band who perform all the best pop, soul, funk and disco classics. They bring energy and enthusiasm to the stage which always creates a great party atmosphere. Groove Bay’s musicians are all experienced performers and have worked with some of the industry greats, including Chaka Khan, Gloria Gaynor and The Foundations. They have also worked on West End shows and performed at countless weddings and corporate events. Groove Bay’s repertoire includes a great selection of classic and contemporary party hits which will have your guests hitting the dance-floor - and staying there! The band also perform a range of ballads, perfect for the early evening as your guests arrive. Groove Bay can perform as a 5, 6 or 7-piece band, allowing you to choose the most suitable line-up for your space and budget. Whichever option you choose, the band is sure to bring the party atmosphere and leave everyone wanting more.